The last couple of weeks I've been reading some pretty interesting books, some of which I'm not going to mention for a few weeks, some of which I'll talk about now. 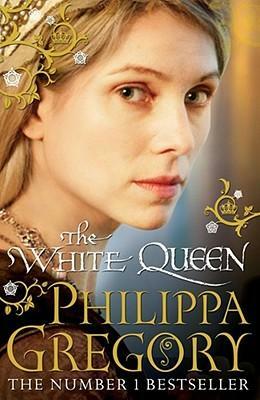 I recently finished The White Queen by Philippa Gregory which I really enjoyed. Gregory wrote The Other Boleyn Girl which I loved. I was never really much of a fan of historic fiction until I read The Year of Wonders by Geraldine Brooks, and ever since then I have found myself reading more. There is just something about English history that really lends itself to being written into historical fiction, and I fins the history of British Kings and Queens to be fascinating. Looking forward to reading the sequel to The White Queen, The Red Queen, which I picked up on Saturday! 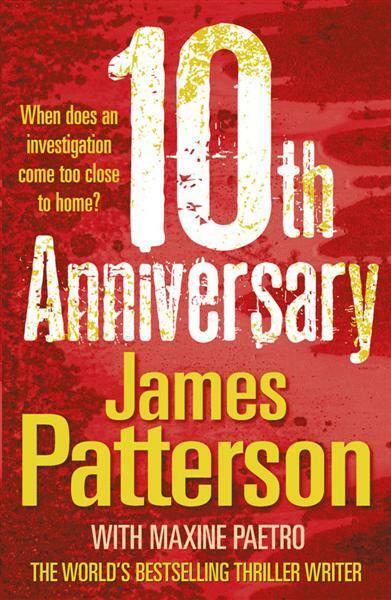 I also finished reading the next book in the Women's Murder Club series, 10th Anniversary. It's been so long since the last one came out that I don't really remember what that one was about, but I spose it doesn't really matter with this type of book, you can read them as stand alone. There's not much to say though, it was pretty stock standard Patterson, although there was something about the language that annoyed me, I can't quite put my finger on it. I'll have to think about it and let you know, but it just didn't quite ring true. 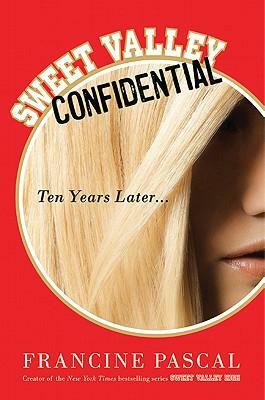 And right now, I'm reading Sweet Valley Confidential. Yes you read that right, Sweet Valley! Francine Pascal (or whoever writes them) has written, I suppose you could call it a sequel to the Sweet Valley High series and in a word, it's depressing. At 27 they all seem to have horrible lives and all of the characters that made up the series have turned into terrible people. I'm just over half way and I really hope it starts to get better coz I'm a little disappointed by it so far. So what have you been reading lately? Anything good? I'm halfway through " Year of Wonders " right now - loving it so far! ( and its due back at the library today so methinks i'll be getting a fine...my bad! ). I really enjoyed Year of Wonders, I found myself getting really caught up in it. I've never read any Joanne Harris but I always liked the covers of her books when I worked in the bookshop so I think I will have to see if I can get one on my Kindle and check her out. Any suggestions on a good one to start with?